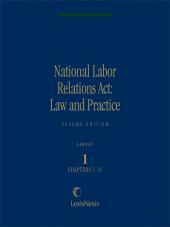 A comprehensive, authoritative treatise on the entire scope of the National Labor Relations Act (NLRA) and related statutes as interpreted by the National Labor Relations Board and the courts. 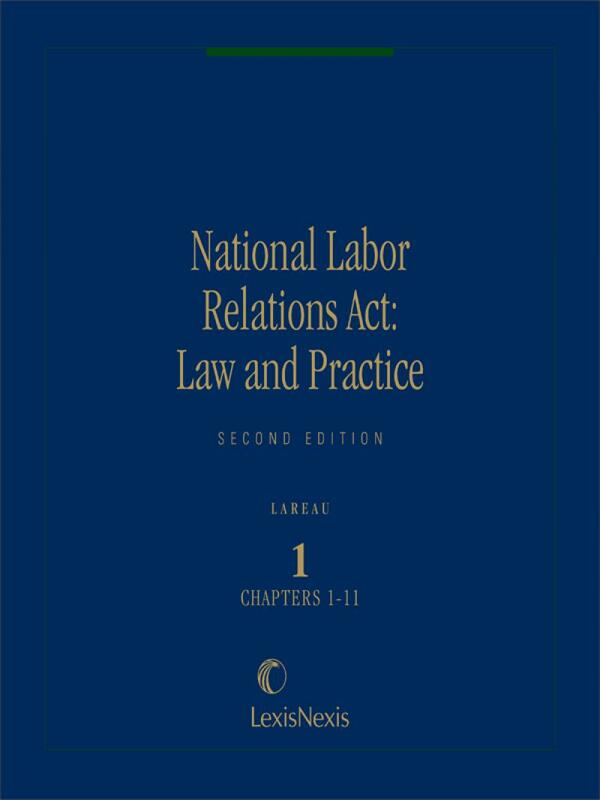 A comprehensive, authoritative treatise on the entire scope of the National Labor Relations Act (NLRA) and related statutes as interpreted by the National Labor Relations Board and the courts, as well as matters of practice and procedure under the Act before the Board and the courts. 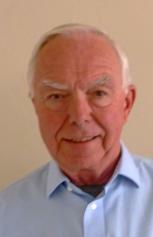 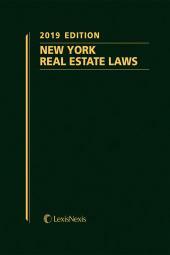 (For a detailed listing of contents, please click on the "Table of Contents" tab.) This treatise provides in-depth, detailed analysis of the subject, profusely footnoted with main and supplemental citations. 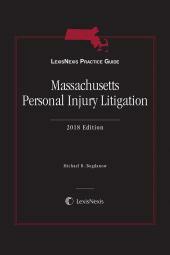 Helpful features include boxed summary notes highlighting main idea of section content, Practice Pointers, bulleted summaries, illustrative official NLRB forms, and Appendices of statutes, rules and regulations, NLRB organizational information, and Board guideline memorandums.